Get a new hookah today! 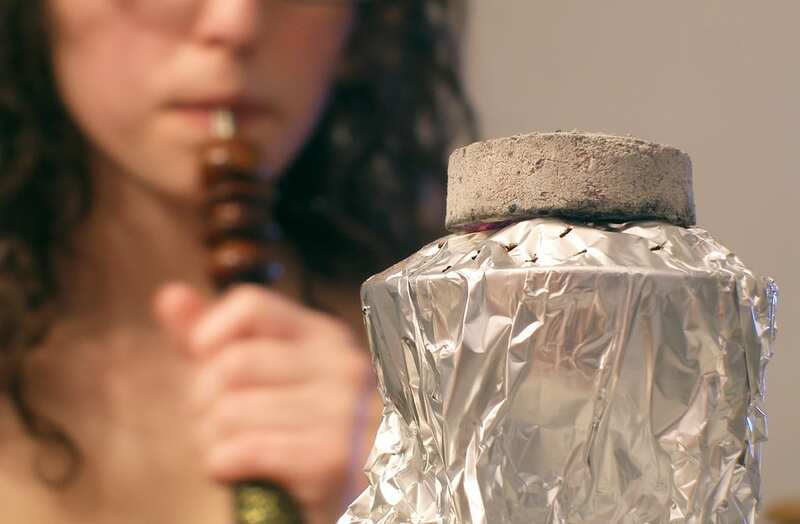 In order to have the best possible smoking experience, it is required to that you put the optimal amount of water in your hookah base. 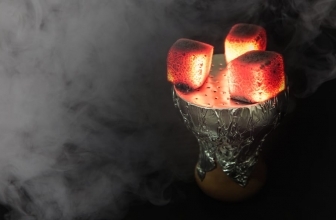 If you end up adding more water than what is required, you will find it difficult to inhale through the hookah hose. 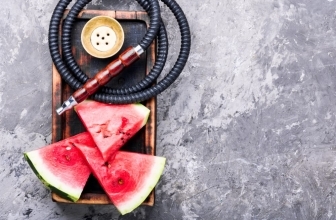 Also, there is the risk of getting water into the shisha bowl (which will, of course, ruin your session) and the risk of the water to get into the hose. On the other hand, not having enough water in the base, it will get little to nearly no filtration. This implies hot and harsh vapor (which is something that we wouldn’t want to experience. You don’t have to worry. Determining the optimal amount of water is not that difficult. Actually, is a very simple thing to do. You first need to set up your hookah without any water in it. We are doing this in order to see where the bottom of the stem is. Examine the glass base and take a note where the stem of the hookah stops. When you will add water to the hookah, you need to keep in mind that the stem needs to be immersed by 1-2” into the water. This is the ideal amount of water that is needed to provide an excellent session and offer a good filtration without restricted inhaling. Take off the stem from the base and add enough water so that what we discussed in the previous step is met. 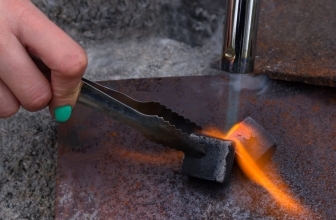 Place the stem back into the base and check if the water level is correct. If you added too much water, you will need to get rid of it. If you added too little water, you will need to repeat step 2 and step 3. 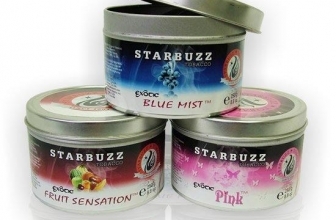 Continue with the hookah setup process which you can read about in this article. Tip number 1: If your base is not see-through, make sure to hold your hookah stem up next to the base at the same height that the stem would normally sit at. Holding your stem like this will help you determine approximately where the end of it will be when the hookah is set up. This will then help you to guess the level of the water that will be required to be added to the base. Tip number 2: If your hookah base is very small, which is usual in mini hookahs or pumpkin hookahs there will probably not be enough room in the base to immerse your stem by 1-2” as mentioned previously. In this case, you can usually get by filling 0.5”. 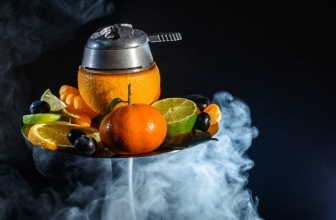 We hope that this guide brought to you by besthookahsguide will prove useful at some point in your hookah life. 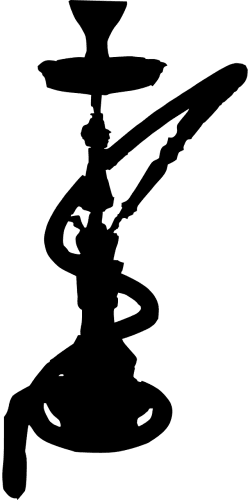 If you are considering buying a new hookah pipe, have a look at our best hookahs guide that will definitely help you decide on your next hookah! If your budget is restricted though, we have a solution for you! 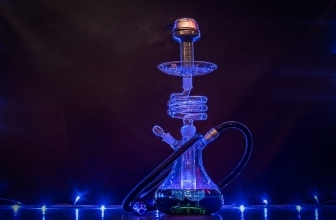 Check out the cheap hookahs guide and you will definitely find what you are looking for!